← So that’s how they do it! Friends of the Box-Ironbark Forest is currently holding a ‘Creatures’ photo exhibition at Togs Place, 58 Lyttleton Street, Castlemaine. 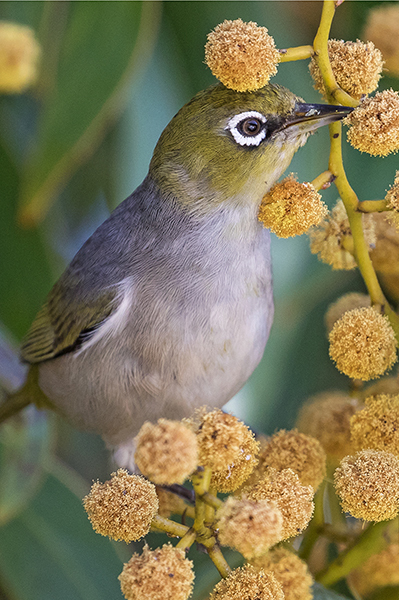 Over half of the exhibition photos are birds and include the endangered Swift Parrot, a group of perching Juvenile Scarlet Robins and a Red Wattlebird bathing. The rest show photos of local fauna including a macro shot of a Grasshopper Nymph, a watchful Koala and a curious Yellow-footed Antechinus. Friends of the Box-Ironbark Forests has been conducting art and photography exhibitions since 1999. They have all had the same purpose: to honour the native forests of the region, continuing the long tradition of artistic involvement with these forests. Photographers in this exhibition are all local residents. 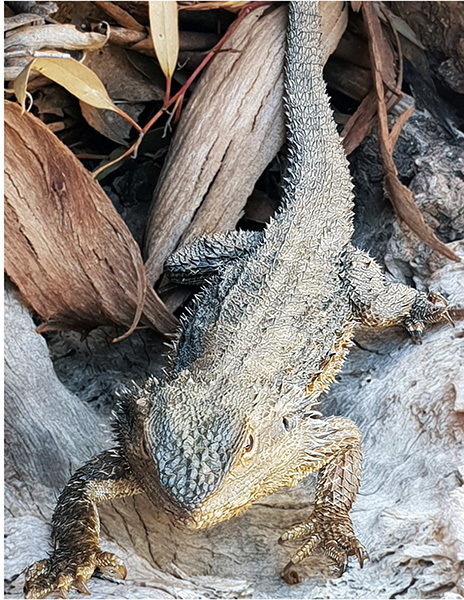 This Creatures exhibition aims to give viewers an appreciation of the amazing variety and unique qualities of fauna to be found in our local bushlands. 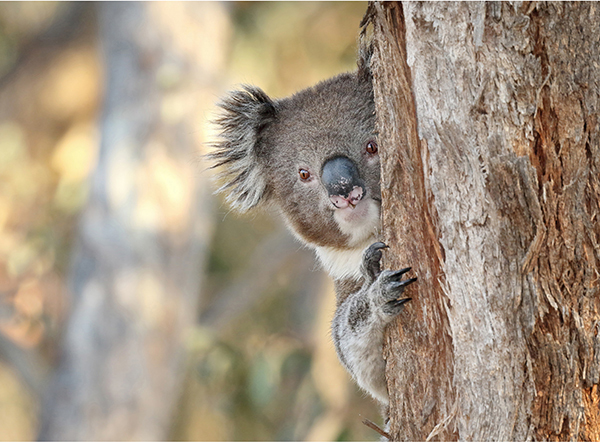 All photos are for sale with proceeds going to Friends of the Box-Ironbark Forests. More than one copy of each photo is available for sale. Eastern Bearded Dragon by Frances Cincotta … with an iPhone! I love the Dragon Frances.